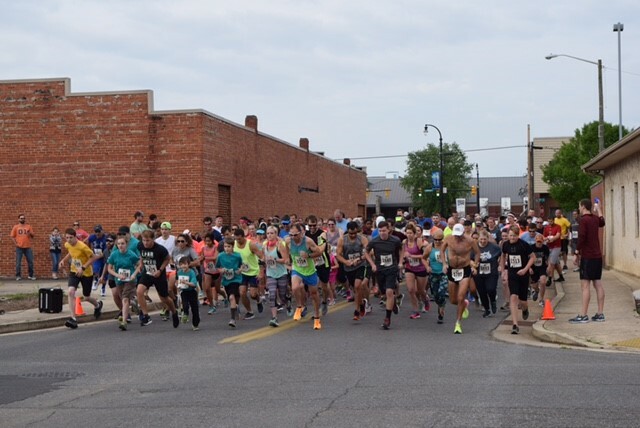 The City of Cleveland is hosting its fifth annual Cleveland Recycles Run on Saturday, June 8, 2019. The goal of this event is to raise awareness about the benefits of recycling and reduce litter in our community. This year's selected course takes you to downtown Cleveland. The course provides a scenic route through the heart of our city. Each participant will receive a t-shirt, reusable grocery tote, and other prizes. Registration begins at 7:00 AM and the race begins at 8:00 AM. Water will be provided along the course. Snack bars, fruit, bagels, and juices will be set-up at the staging area. A certified and licensed massage therapist will have a table available at the event. 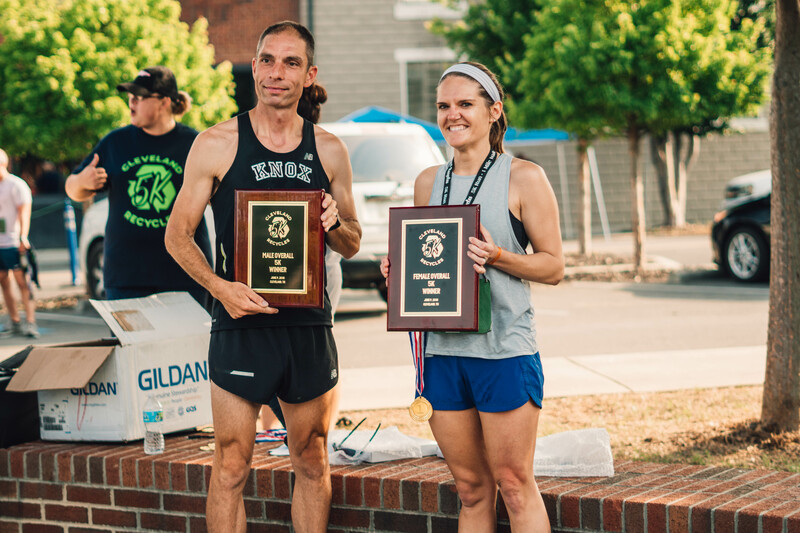 Awards will be given to the overall male and female winners as well as 1st, 2nd, and 3rd places for the following divisions: 10 and under, 11-15, 16-20, 21-25, 26-30, 31-35, 36-40, 41-45, 46-50, 51-55, 56-60, 61 and older. Registration the day of the event begins at 7:00 AM and the race starts at 8:00 AM. 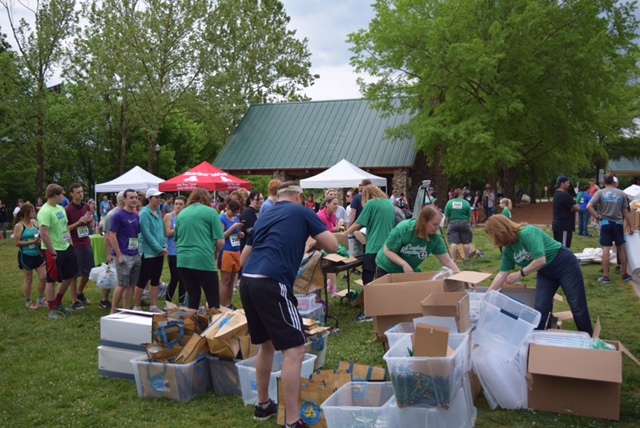 In lieu of a race entry fee, please bring a minimum of five recyclable items on the day of the event or the pre-packet pick up on Friday, June 7, 2019 at Terra Running Company. Ample parking is available free of charge in downtown Cleveland. There are several parking lots adjacent to First Street Square where the race will begin. Please click the link below to register for the event online. Please register by Monday, May 27, 2019 in order to receive your free t-shirt. 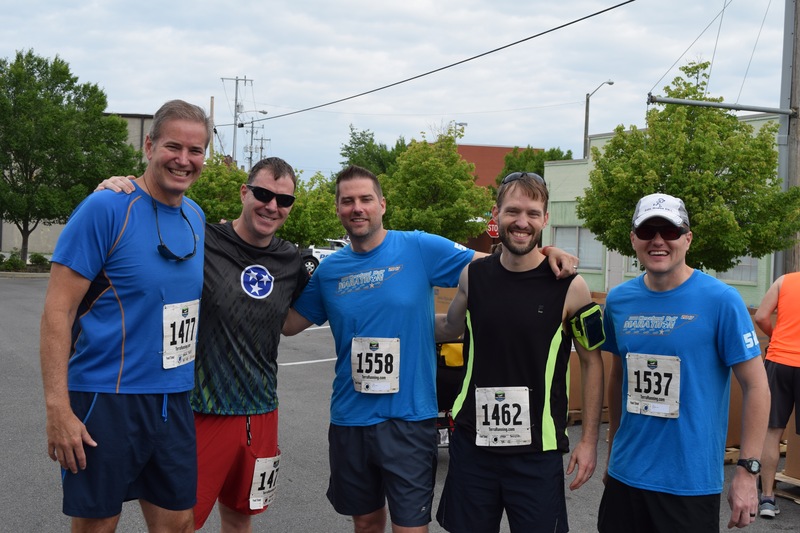 Pre-registration packet pick-up will be Friday, June 7, 2019 from 4:00 PM to 6:00 PM at Terra Running Company located at 90 North Ocoee Street, Cleveland, TN 3711. 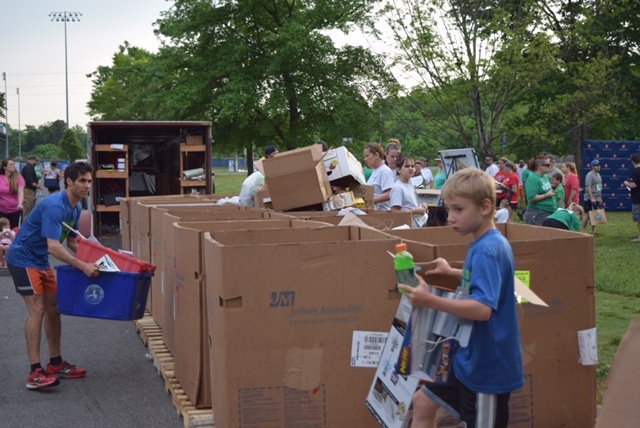 Please remember to bring your recyclable items if you pick-up your packet on Friday.